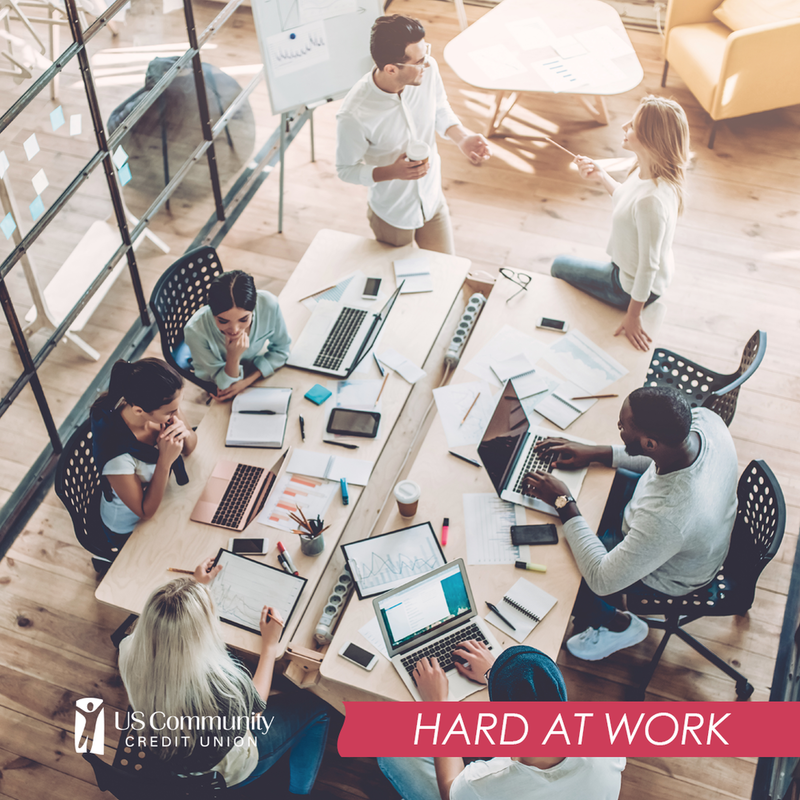 Nearly three-quarters (74 percent) of employees polled said they've achieved a good to excellent work-life balance. Forty-three percent think it's getting better compared to three years ago. So, how does one achieve work-life balance? Some companies help in the effort by offering such things as flexible work schedules and on-site day care. But most of the hard work has to be done by you, the worker. Achieving an optimal work life balance begins with you deciding what that might mean in your individual case. Next, you must realistically face what it will take to achieve it. Will it mean finding another job, or even a new profession? Maybe. Perhaps you can achieve the best work-life balance simply by managing your time toward that end. In any case, the future is in your hands.